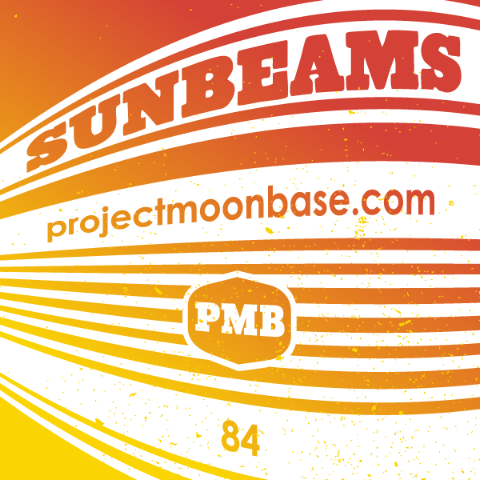 Several tunes of a sunny disposition have materialised in the Moonbase archive over the last couple of weeks so we thought we’d try to counteract the shocking weather some of you are enduring on Earth with some lunar sunshine. So on the show this week we have a new track from Cornelius’ latest project, a track from the beautiful-sounding (and beautifully packaged) Shapwick by Jon Brooks, a track from the new album by Stereo Total as well as a couple of finds from the recent Meadows Festival in Edinburgh. 2. The Quartette Trés Bien: Caravan from Bully! Radiation: Shall I compare thee to an angry Japanese wife? The Scottish village of Dull will this week find out whether its attempts to forge an official connection with Boring, Oregon have been successful. This entry was posted in podcast and tagged Advait Nemlekar, Al Caiola, Chaquito, Cornelius, Hackney Colliery Band, Iron Maiden, Iron Monkees, Jon Brooks, Mano, salyu x salyu, Stereo Total, The Monkees, The Quartette Trés Bien. Bookmark the permalink.